On Tuesday, HUD issued a press release announcing its awarding of $98.5 million to 285 public housing authorities across the country. These housing vouchers are intended to provide permanent housing assistance to “non-elderly persons with disabilities” who are, according to HUD, either transitioning out of institutional or other separated settings, at serious risk of institutionalization or who are homeless or at risk of becoming homeless. The press release emphasized that these are new vouchers, providing permanent housing to an additional 12,000 low-income disabled residents per year and that it meets the Americans with Disabilities Act goal by helping people with disabilities to live in an integrated setting. They also provided a list of the PHAs in each state that have been awarded the vouchers and for which amounts. View the original press release here. Of the half a million people across America homeless at any given time, a quarter reside in California, with 55,000 in Los Angeles alone. 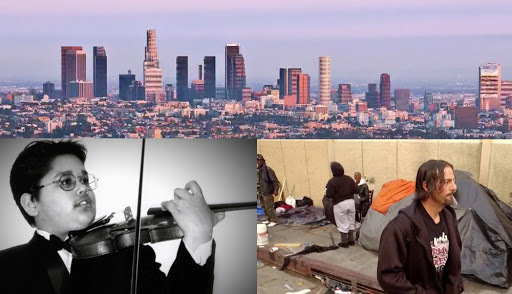 Los Angeles’ Skid Row, 52 square blocks of blight, has the highest concentration of homeless in America. Skid Row came about under unofficial policy of containment, but now thousands of homeless are spilling out into other areas in LA creating an even greater crisis. 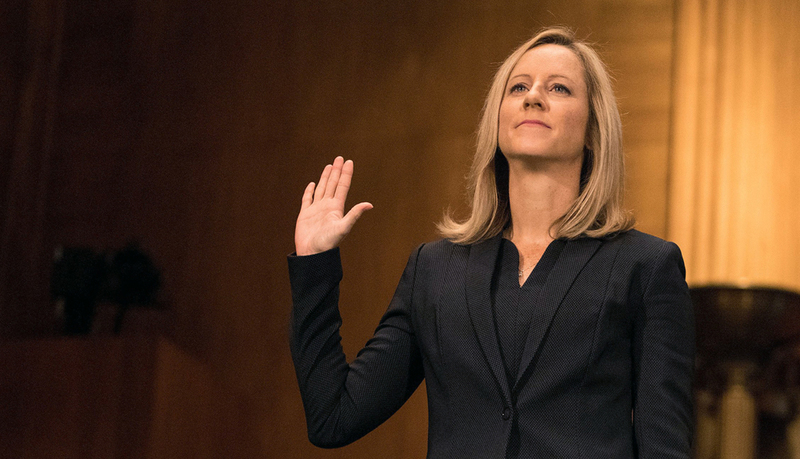 In her journey to become the next Director of the Consumer Financial Protection Bureau, Kathy Kraninger must win over the Senate. If the recent vote by the Senate Banking Committee is any indication of how that might go, it might end up in a narrow confirmation along party lines. Who is Freddie Mac Today? From its title alone, you can tell this panel was a little different from the others. 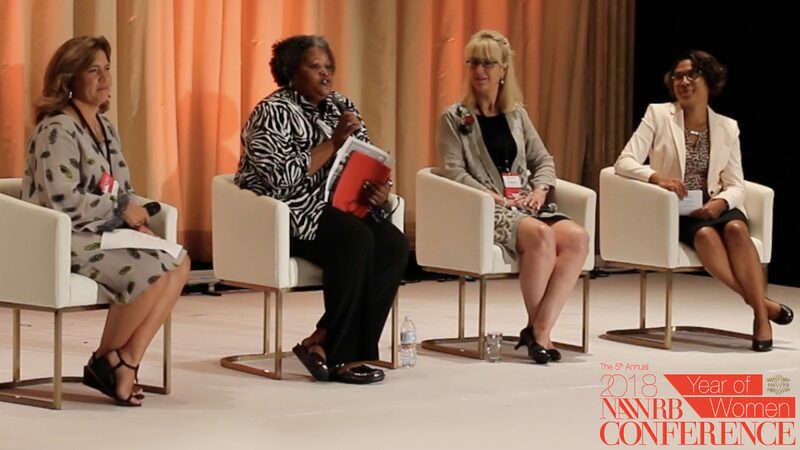 Wide-ranging in scope, yet narrow in its focus on issues that derail women from advancing in life, the conversations held on stage focused on topics people are sometimes uncomfortable talking about including sexual exploitation and poverty. In the year 2018 we have observed milestones for the history of women’s social and economic independence. 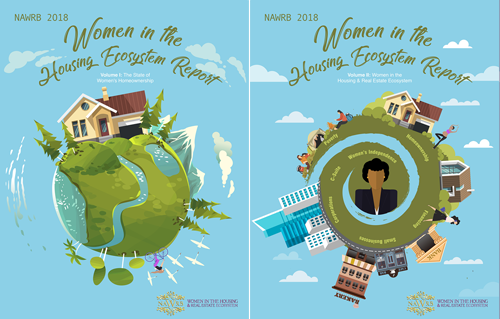 It marks the anniversary of two important pieces of legislation that helped women achieve economic growth through business ownership as well as homeownership—two interrelated tools that are pivotal for personal wealth building. 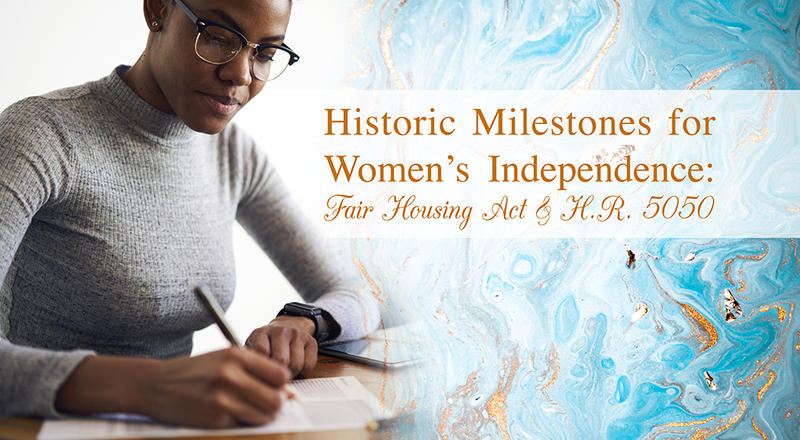 The Fair Housing Act, an act that tackled discrimination in the housing sector, has been in effect for 50 years, while the H.R. 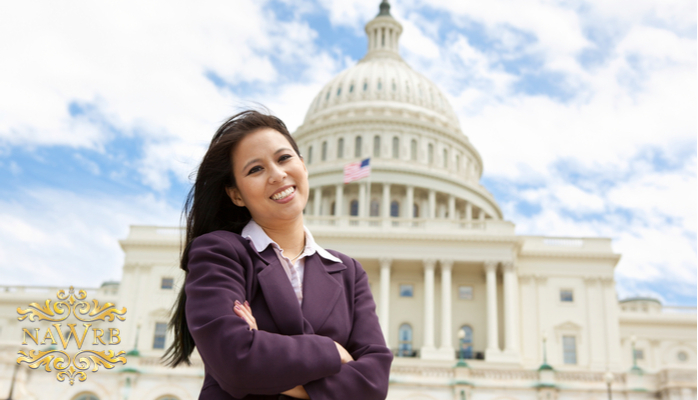 5050 Women’s Business Ownership Act, which made it possible for women to take out a loan without a man’s signature, has been helping more women become entrepreneurs for 30 years. When her short-term corporate housing company started to draw sizable revenue, Chicago-based business owner Francine Manilow realized she needed to change how her business was organized in order to take greater advantage of tax breaks. Women-owned businesses like Manilow’s represent more than a third of all U.S. companies. Yet they are often disadvantaged by the tax code because of their legal classification or service-based industry. Her story, however, is rare. 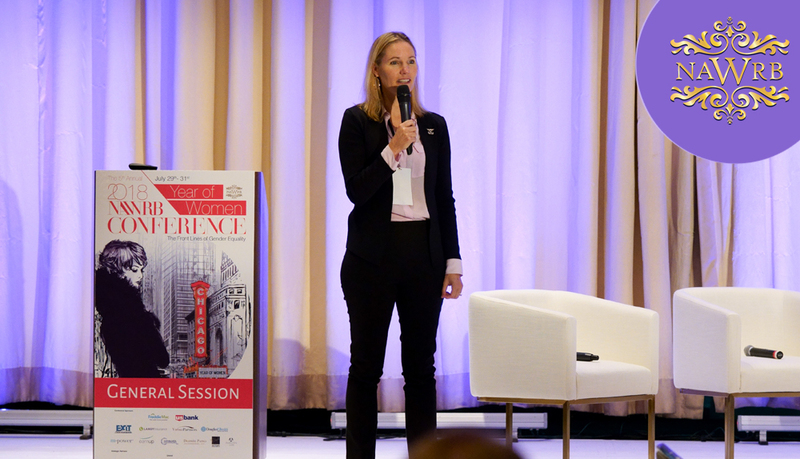 A new report by Caroline Bruckner of American University’s Kogod Tax Policy Center, which drew upon a survey conducted by national advocacy organization Women Impacting Public Policy (WIPP) as part of its analytical foundation, found that many women entrepreneurs can’t take full advantage of tax incentives because the kinds of companies they own don’t benefit from provisions designed to stimulate growth and attract investment. The good news is, rather than small businesses having to undergo the byzantine process of changing their legal structure, we have a huge opportunity to change the system for the better. For the first time in 30 years, Congress is looking seriously at revamping the tax code—a once-in-a-generation chance to transform it into a tool that empowers women entrepreneurs. industry—found that they were predominantly small business owners, with 96 percent reporting 100 or fewer employees. – Only 12 percent of respondents organize their businesses as C-corporations, meaning the remaining 88 percent are excluded from significant small business tax incentives. 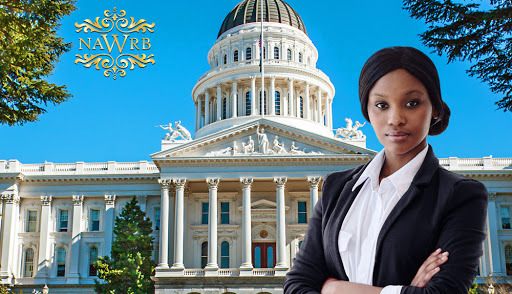 – Only 0.6 percent of women surveyed reported at tracting capital for their businesses from non-corporate investors by using a portion of the code that allows them to issue qualified small business stock. – 53 percent of respondents said they didn’t fully benefit from Section 179, a provision allowing businesses to deduct equipment purchased and placed into service. They said they either didn’t know about the provision or don’t buy the kind of equipment qualifying under the provision. – 86 percent of respondents said they’d never claimed a tax loss under a provision that permits an ordinary loss on the sale or exchange of qualified business stock. The bottom line is three of the four tax provisions studied either explicitly exclude service firms or effectively bypass companies that are not C-Corporations or have few capital-intensive equipment investments. Given that most women-owned businesses are concentrated in service industries or are organized as something other than a C-Corp and have few capital-intensive equipment needs means they’re missing out on more than $255 billion in tax help. What’s more, Kogod’s research found a complete lack of government analysis about the effects of tax expenditures on women-owned firms. This situation raises real questions about whether the tax code’s small business tax expenditures are operating as Congress intended. Clearly, policymakers have a billion-dollar blind spot when it comes to understanding how effective such expenditures are with respect to women-owned firms. Members of both houses of Congress have reviewed Kogod’s research and are considering the importance of its findings. Yet, to date, neither the U.S. Senate Committee on Finance nor the House Committee on Ways and Means—the two primary bodies undertaking reform—has held a full hearing to assess the impact of the tax code’s small business tax expenditures on women business owners. 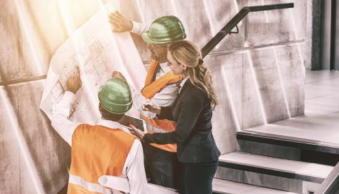 In addition to sounding the alarm on tax reform, in its 2017 Economic Blueprint, WIPP also highlighted numerous potential reforms in capital infrastructure needed to spark greater investment in women-owned businesses. 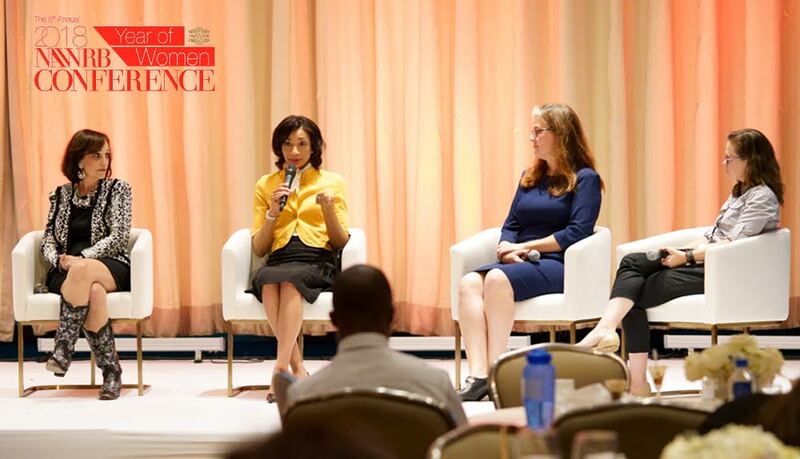 A key recommendation includes developing more female fund managers through the Small Business Investment Company’s “Emerging Managers” Program with the likelihood that it would lead to more investment in women entrepreneurship. 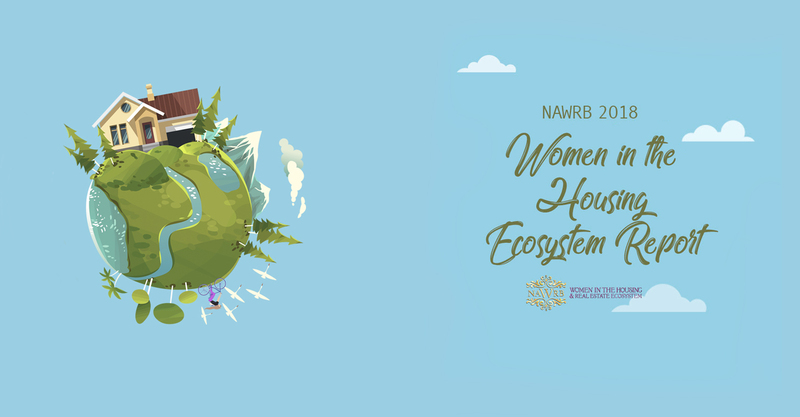 The 2016 State of Women-Owned Businesses Report affirms that between 2007 and 2016, the ranks of women entrepreneurs grew at a rate five times faster than the national average. Yet, in 2016, less than 5 percent of venture capital deals went to women-led businesses, according to PitchBook. Research from the U.S. Senate Committee on Small Business and Entrepreneurship also shows that women receive only 4 percent of the total dollar value of all small business loans, and CrunchBase reports that between 2010 and 2015, just 10 percent of venture dollars globally went to startups with at least one female founder. Correcting these inherent inequities carries the potential to dramatically impact our economy. 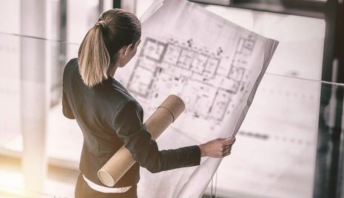 The percentage of firms owned by women has skyrocketed from 4.6 percent in 1976—the first time the Census released a report on women’s business ownership—to 36 percent today. 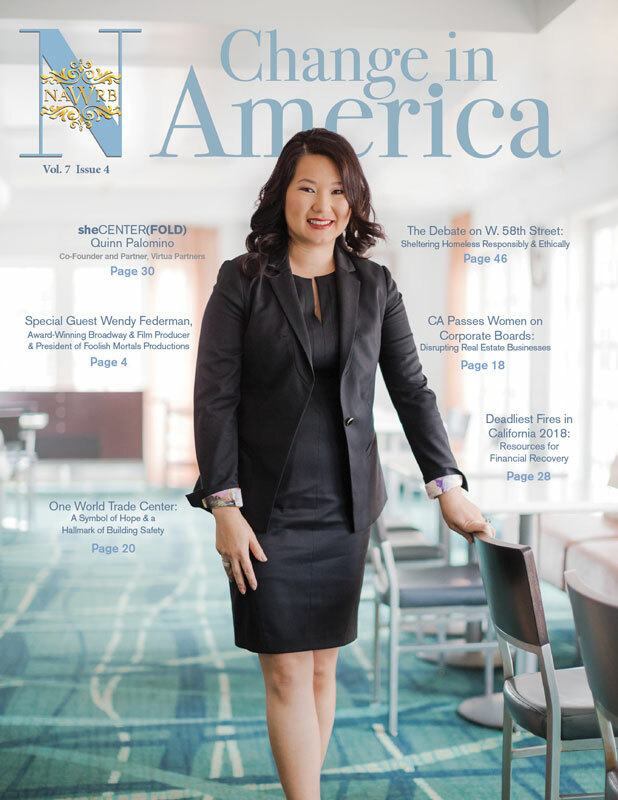 There are 10 million women-owned businesses, and they employ 9 million people and contribute $1.6 trillion to the economy, according to the U.S. Census Bureau. Clearly, women entrepreneurs’ economic might is significant and growing. But they could accomplish even more if the tax code created stronger investment opportunities and if a greater number of women were positioned to make investment decisions to help businesses run by other women. Things might not have gone so well for WIPP member Francine Manilow had she not figured out that inequities in the tax system were keeping her from greater prosperity. Congress must use a tax reform and opportunities to improve access to capital to harness the economic energy generated by women.